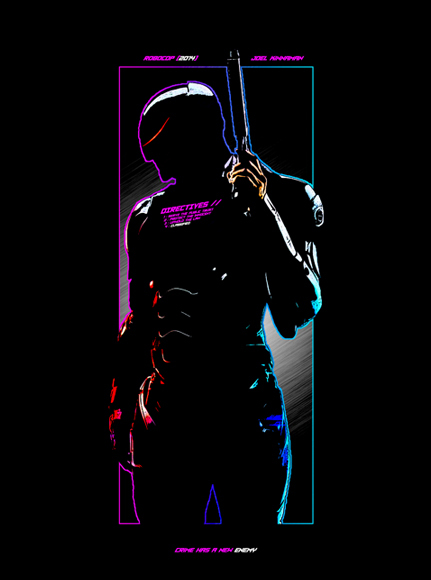 Over the years, there have been a good many video games that featured female characters of note. Some were protagonists, others were antagonists while others fell somewhere in between on the spectrum. Different characters resonate with us for different reasons, and some are more memorable than others. Admittedly, my list was not an easy one for me to make. For one, I wanted the candidates to be ones less likely to show up in the lists of others on the team (which meant characters like Samus, Leliana and Lara Croft were not going to be options). So while they are absolutely worthy of showing up on the list, I opted to take a different path. 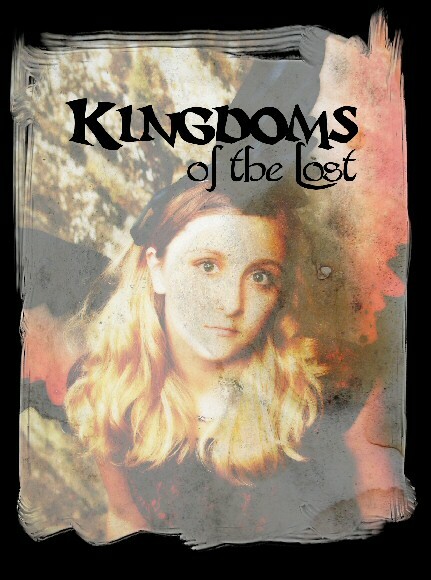 Of course some characters were ones I really was interested in at the time, but with age have proven less memorable than others (such as Aribeth from Neverwinter Nights). At first glance, she was the stereotypical healer in an RPG game. She's quiet and when she does speak, it is with a soft voice. She is mostly dressed in white. The female white cleric is one of the most overused archetypes in video games and at first brush, Yuna falls right into that category. It is over time however, that both her personality and skills get a chance to differentiate themselves. 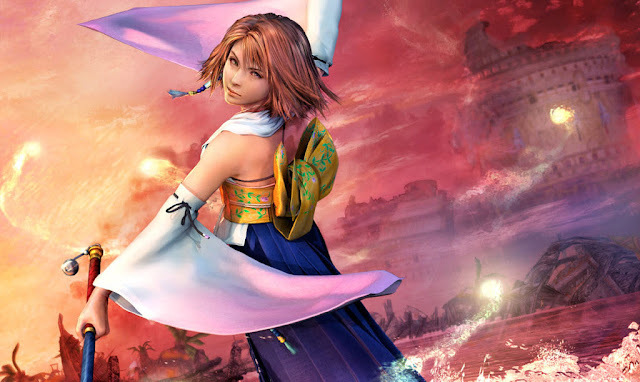 She is in the long shadow of her father, but Yuna shows growth both in her powers and her personality. Like Final Fantasy X-2 or not, she is a far different character. She still has moments of sadness and retrospection, but she also enjoys a laugh with her friends and is not only firm in her convictions, but willing to share them for others to hear. Add to it that in the first game her summons were arguably the most powerful abilities in the game and in the second she is introduced as a nimble gun user, and Yuna proved herself adept at doing a lot more than patching up other characters. Persona 4 Golden is still arguably my favorite PS Vita game to date. The cast of characters is both quirky and memorable. Yukiko was introduced early on, and she was presented as the 'it' girl almost right off of the bat. Pretty, intelligent, her family owned a respected business - but before long she starts to show more facets of her personality. 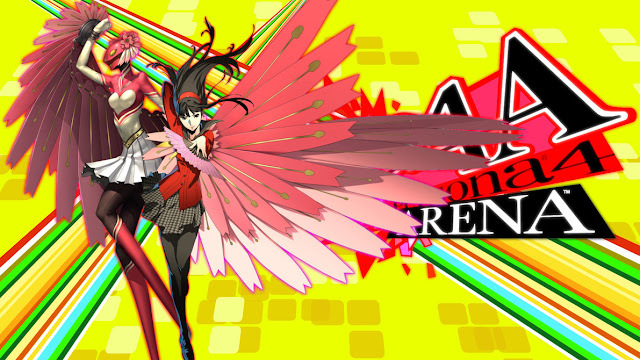 The characters in the Persona series are known for being nuanced and flawed - these flaws are often reflected in the storyline, and Yukiko was no exception whens she found herself in the television world. She has doubts and more than that, she had plenty of endearing quirks from her inability to cook a meal to her ridiculous bouts of uncontrollable laughter. I don't think there is any doubt at this point who my character chose to romance in that game. Being a father of three kids, I related to Joel in The Last of Us. Thankfully my family is alive and well, but he went through his own personal hell in that game's events and at first he had a tough time opening up to Ellie. 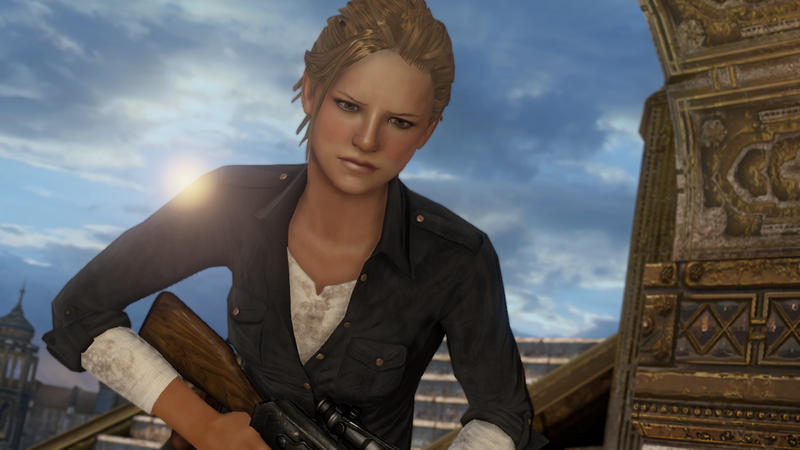 But while Joel was in many ways my lens into the game because of my personal ability to relate to him, Ellie was more often than not the more important character. Not because she potentially held the cure to the disease in her head, but because she was a convincing teenage girl who was still learning her way through life in an incredibly unfair world. In many ways, she is similar to another young female protagonist, Clementine from The Walking Dead games, and both girls often prove that they are stronger than they look, determined and resourceful. 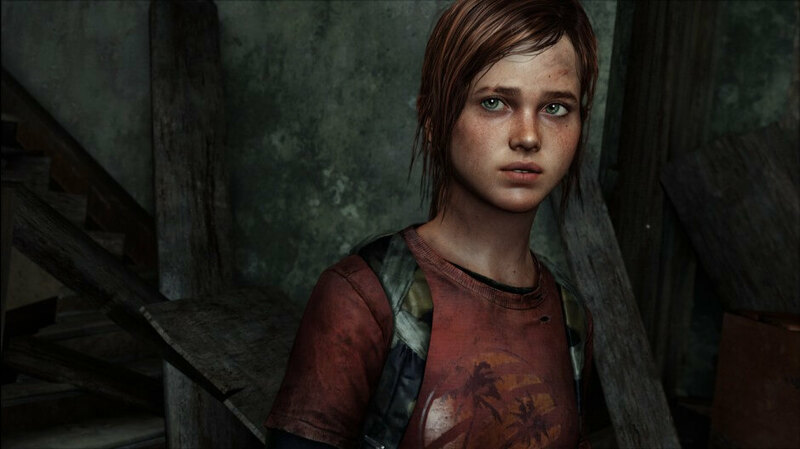 We might be using Joel most of the game, but Ellie was what gave our actions purpose. 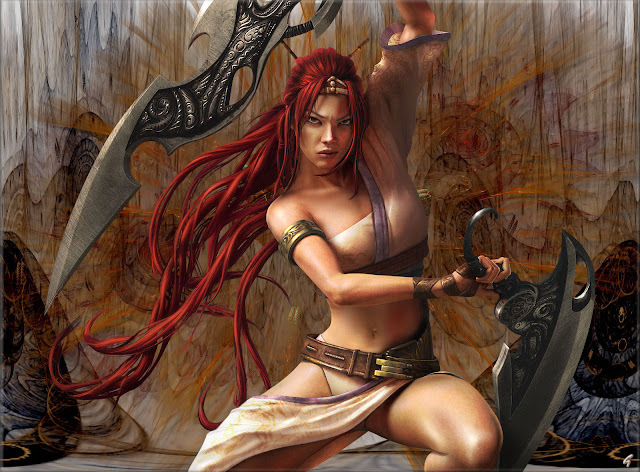 I recently had Heavenly Sword on my list of games that deserved sequels, and Narko was one of the main reasons why. The combat and the setting were certainly enjoyable aspects, but if I had not been invested in Nariko's sad story from the beginning, the game wouldn't have held up for me. Tough female characters who persevere despite difficult odds are not new to our medium (Lara Croft, anyone?). Nariko embodied beauty and physical toughness, but her loyalty and sense of duty made her a sad character that was easy to root for. Her father and people seldom spared Nariko any affection growing up, yet when her clan was in danger, Naroko took up their cause despite knowing that it would likely bring about her own demise - showing them a love they could not be bothered to spare her. The series is obviously about Nathan Drake, but his story would be a dull one if not for the interactions he has with others. Whether we were learning about his back story with Sully or seeing him run into old acquaintances on his adventures, Nate was at his best when he shared the scene with someone else. Early on Elena made a show of being a tough reporter - someone who wanted to find the answers to her questions. In many movies or games, this is merely the setup to put said female into a dangerous spot only to serve as a damsel to be distressed before the hero swoops in to save the day. Certainly there were times this happened, but she also saved Nate's tail several times as well. She was an equal for his personality and her appearances throughout the series were always welcomed by me. She was presented as the usual tough female fighter who was equally as stubborn in personality as she was talented with a blade. Where her story became more memorable for me was when she dared to lighten up with my Inquisitor and finally let him know about a soft spot that she had for a certain sharp tongued author's books in our group. I did not go down the romance route with Cassandra, but I was still able to enjoy this other side of her personality as she became my Inquisitor's trusted friend and ventured out with him into the battlefield every time. Isabela's appearance in the first Dragon Age was a welcome one. She had an exotic look about her, unique fighting skills and was flirty and fun - yet there was always this underlying sense of danger about her. I was pleased to see her make a much fuller appearance in the second Dragon Age, where she was Hawke's romantic interest. She made mistakes, got herself in no small amount of trouble. She was a free spirit and clever in dealing with problems, making her a favorite character of mine from that game.